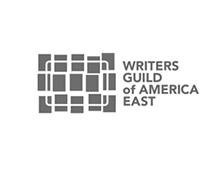 Partnership with the Writers Guild of America, East allowing Guild members to list scripts in the Black List database for free and receive a discount on hosting and evaluation services. 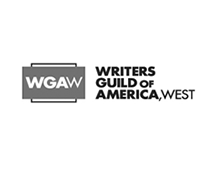 Partnership with the Writers Guild of America, West allowing Guild members to list scripts in the Black List database for free and receive a discount on hosting and evaluation services. 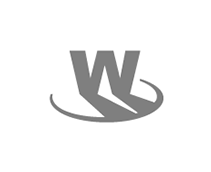 Partnership with the Writers Guild of Canada allowing Guild members to list scripts in the Black List database for free and receive a discount on hosting and evaluation services. 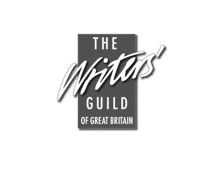 Partnership with the Writers' Guild of Great Britain allowing Guild members to list scripts in the Black List database for free and receive a discount on hosting and evaluation services. 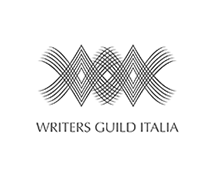 Partnership with the Writers Guild Italia allowing Guild members to list scripts in the Black List database for free and receive a discount on hosting and evaluation services. 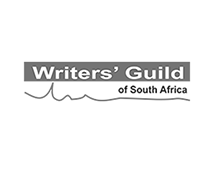 Partnership with the Writers' Guild of South Africa allowing Full and Candidate Guild members to list scripts in the Black List database for free and receive a discount on hosting and evaluation services. 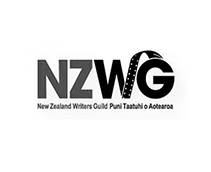 Partnership with the New Zealand Writers Guild allowing Guild members to list scripts in the Black List database for free and receive a discount on hosting and evaluation services. 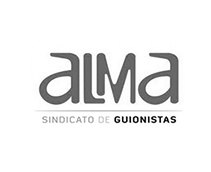 Partnership with the Sindicato ALMA allowing Guild members to list scripts in the Black List database for free and receive a discount on hosting and evaluation services. 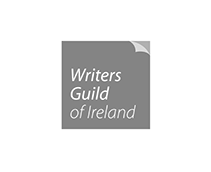 Partnership with the Screenwriters Guild of Israel allowing Guild members to list scripts in the Black List database for free and receive a discount on hosting and evaluation services.